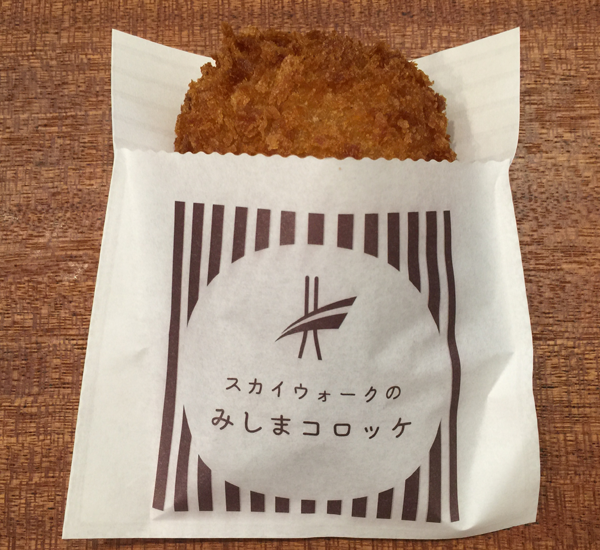 One of the local gourmet delights is the “Mishima Croquette” made from the Mishima Bareisho potato grown in the Hakone Seiroku area – the crispy exterior and creamy filling are a delight that makes this croquette a favorite with everyone. 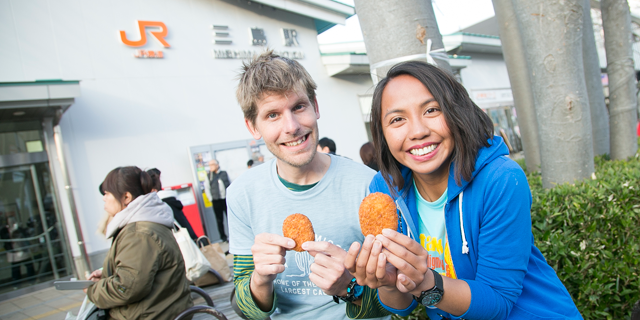 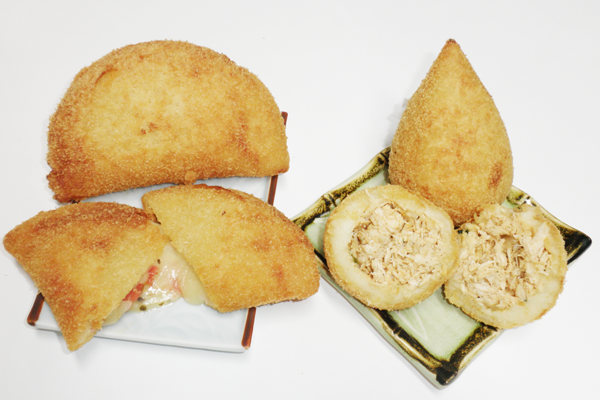 Each Mishima shop has its own special ingredients and flavors, so why not go on a hunt to find your ideal croquette. 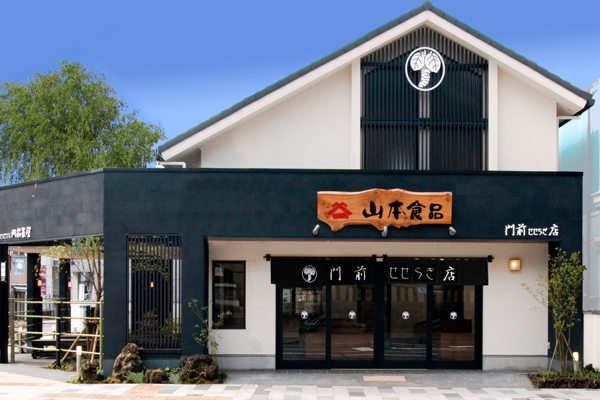 Thrice the delicious flavor rolled into one dish thanks to our original dip-coated eel and wasabi (Japanese horseradish). 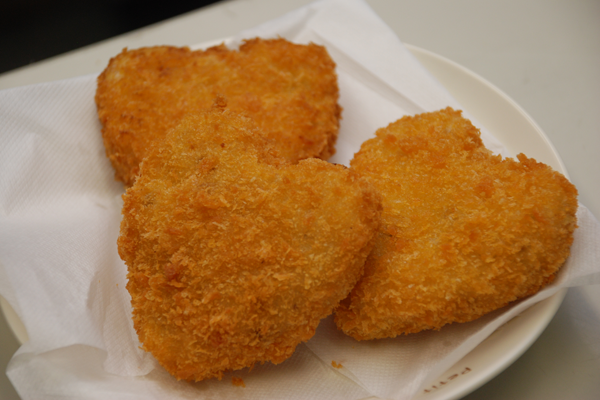 Please come and try our freshly cooked croquettes. 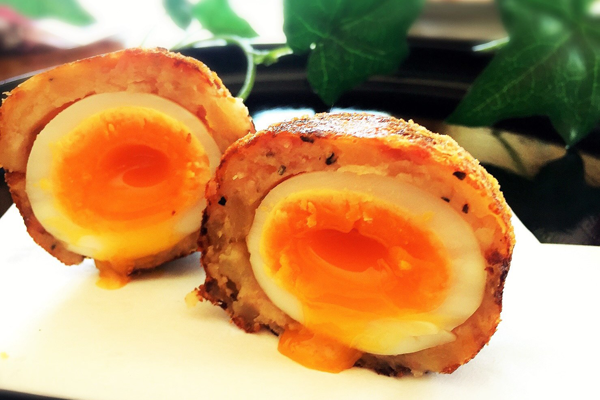 Croquettes with a richer flavor thanks to the use of Hakone Sanroku pork.